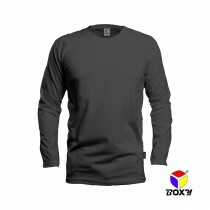 Boxy.my was founded in 2009 with the mission to be an reputable online store to supply quality t-shirts which you’ll hardly find in the market. 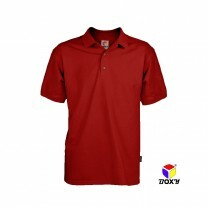 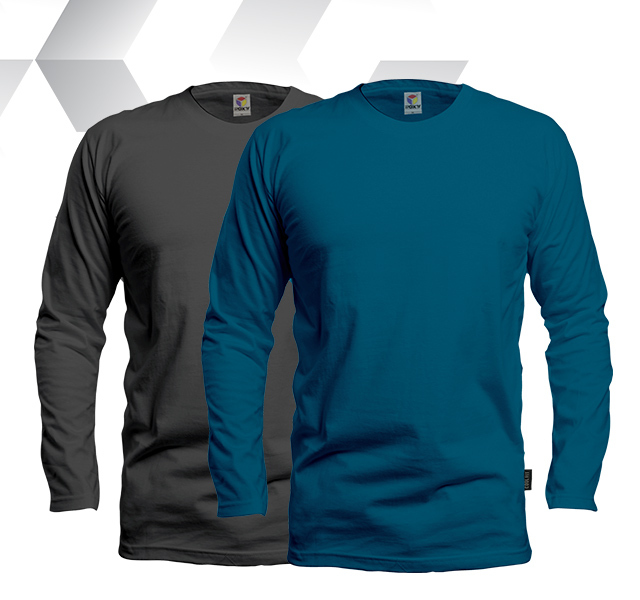 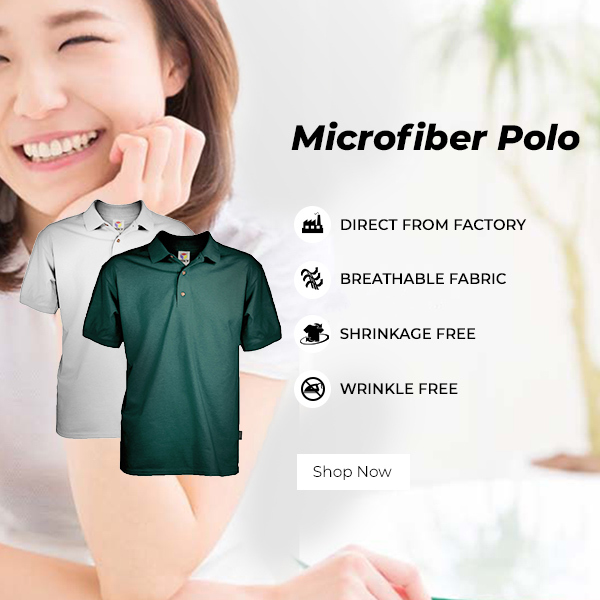 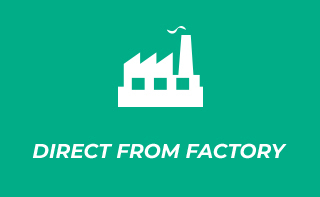 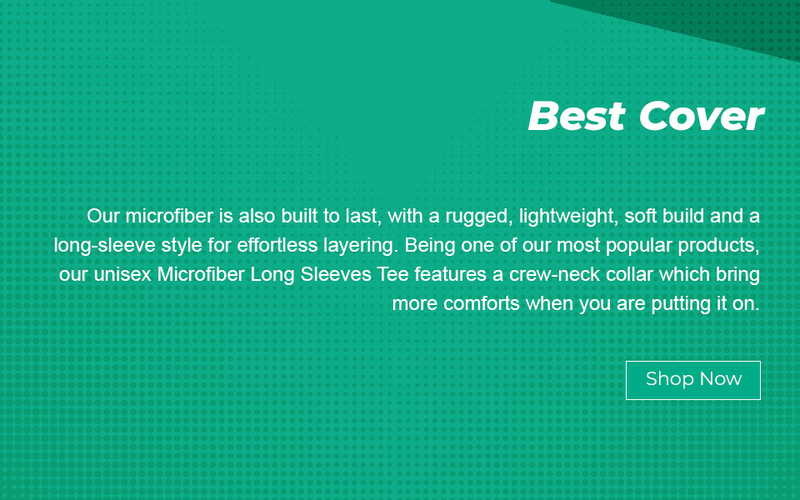 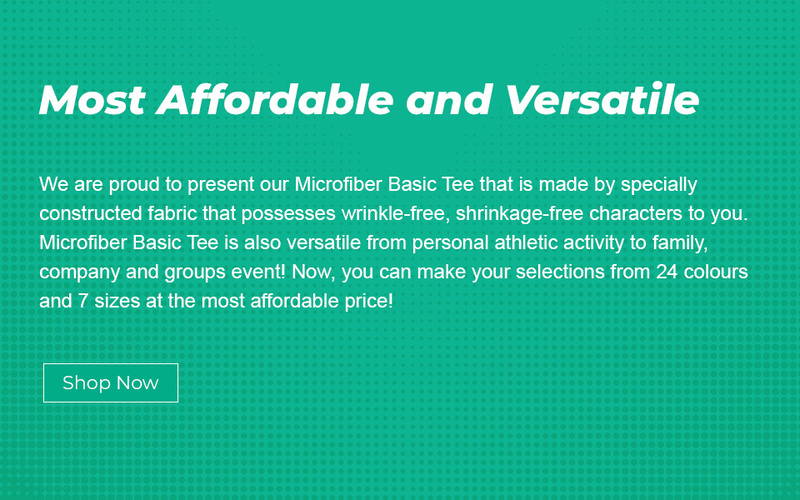 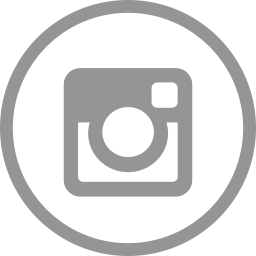 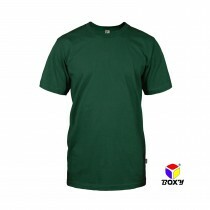 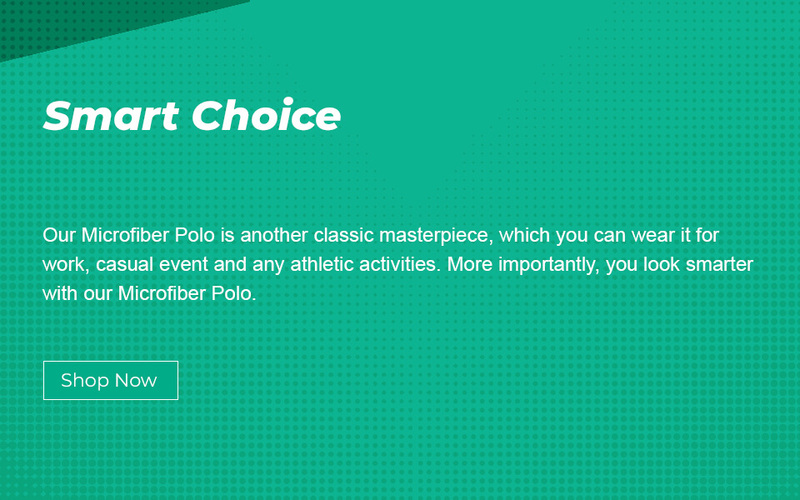 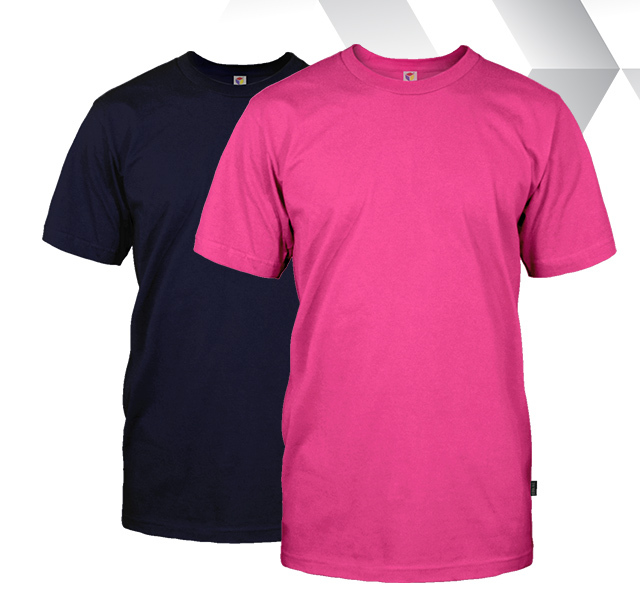 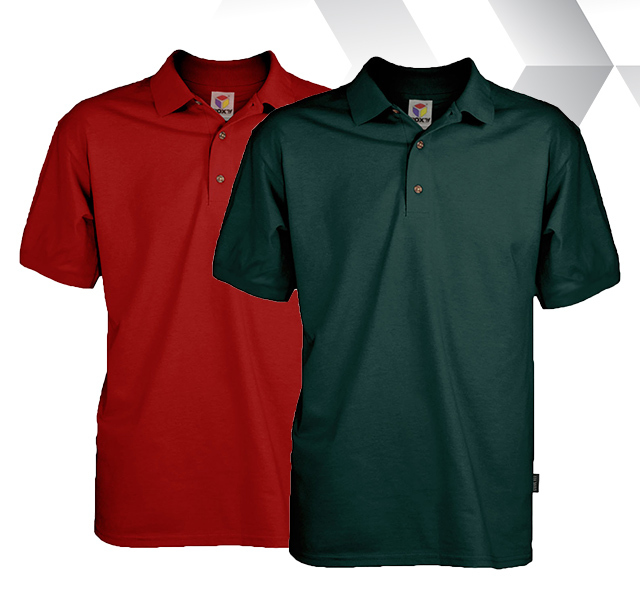 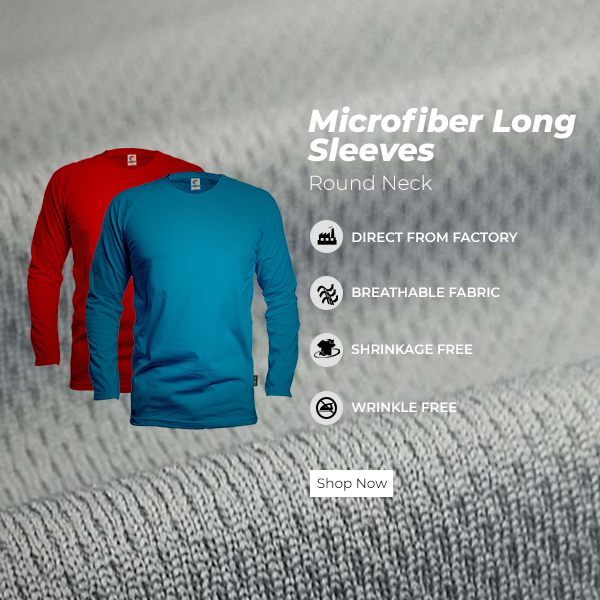 We produce basic microfiber T-shirts, long sleeve T-shirts and Polo T-shirts. 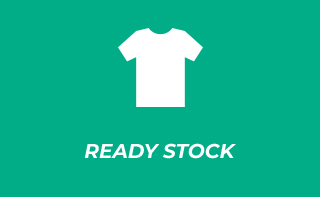 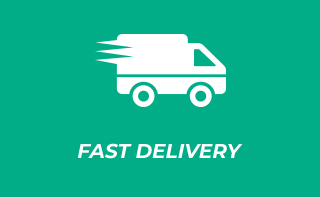 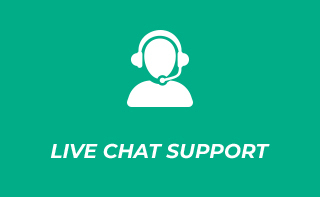 Kindly browse our product categories for more information.